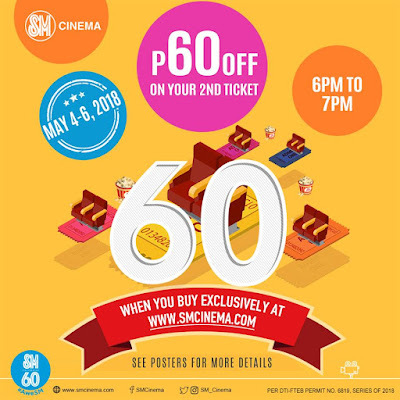 SM Cinema is celebrating 60 years with an awesome treat! Get your tickets this May 4-6, 2018 from 6pm to 7pm to enjoy a 60-minute Cinema Blitz! 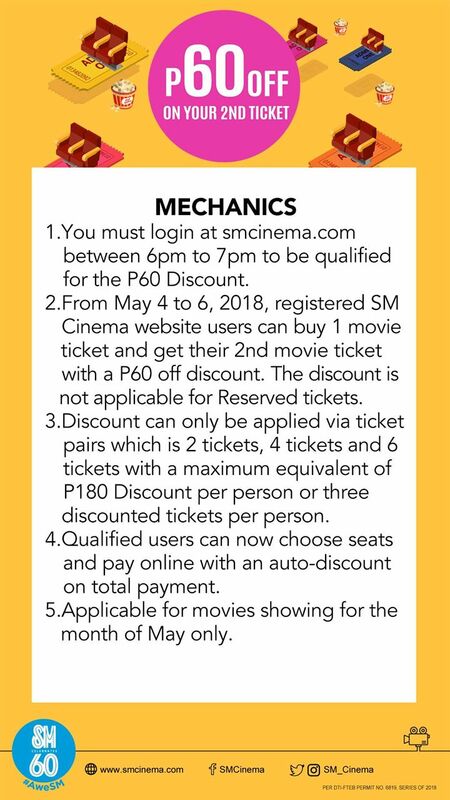 Buy your movie tickets online via smcinema.com and get P60 off on your next ticket. 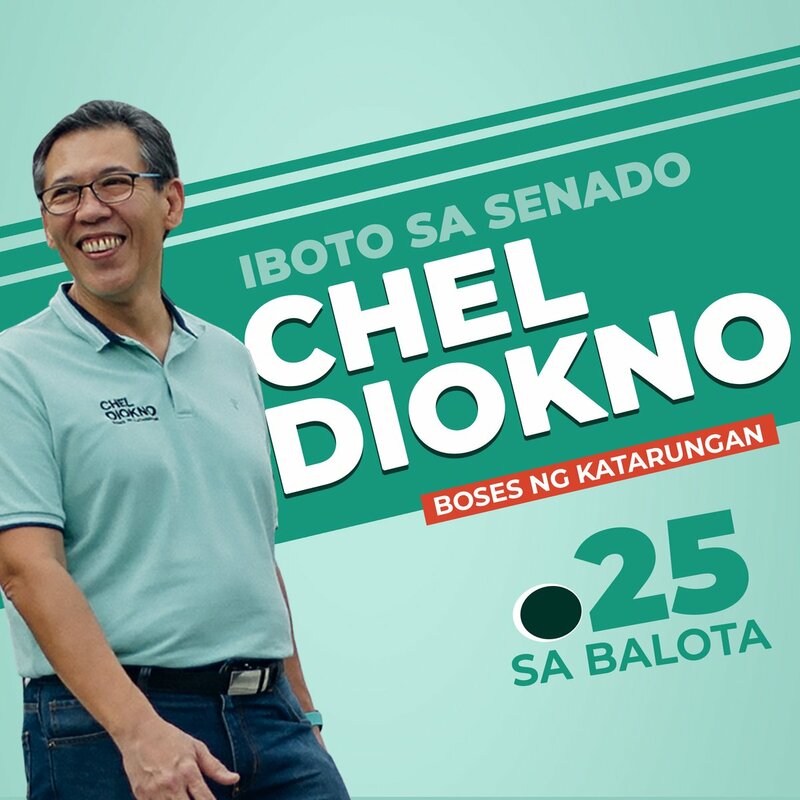 Not valid for on-site payment or reserved tickets. Valid for May movies only.